The Gulf of California is a classic place to study the early stages of the opening of an ocean basin. 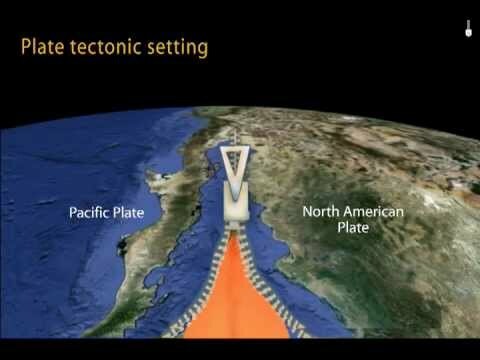 This animation depicts the evolution of the spreading ridge that marks the boundary between the Pacific and North American Tectonic Plates. The spreading ridge and transform faults are defined, then we go back 20 million years, borrowing an animation from Tanya Atwater (emvc.geol.ucsb.edu) to see changes in the Baja peninsula and the breakup of the continental shelf. The on-land part of this submarine spreading ridge extends into Baja California, Mexico and the Imperial Valley of California where it is transitioning from ridge-transform boundary to the continental boundary. visit www.iris.edu/educate to see other Earth-science animations. Pass Your California DMV Exam Guaranteed! 50 Real Test Questions!